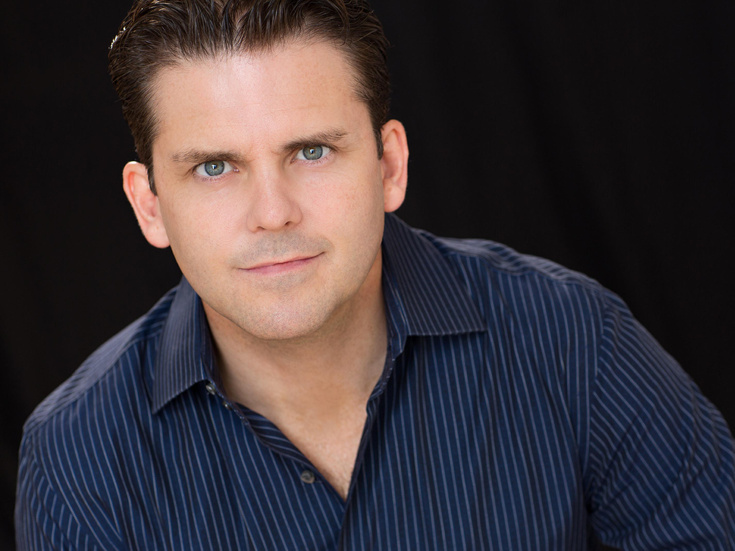 Robert Creighton is the co-author and star of the hit off-Broadway musical Cagney (Fred Astaire Award, Drama Desk/Outer Critics nominations for Lead Actor in a Musical). Veteran of eight Broadway shows and numerous appearances on network TV, recently Clarence Kolb in The Good Fight (CBS). He is featured on the album Ain’t We Got Fun! and is a Bistro Award for Outstanding Entertainer. He is husband to Whitney and father to RJ and Samantha – by far his greatest accomplishments.